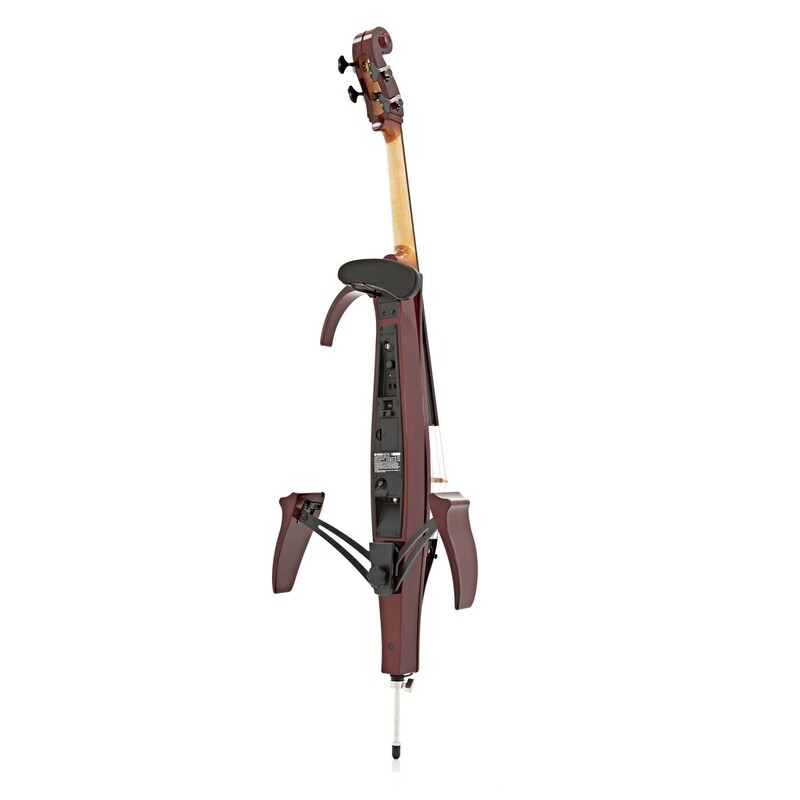 The Yamaha SVC210 Silent Cello was designed to meet the needs of travelling musicians who need portable equipment to take out and about. 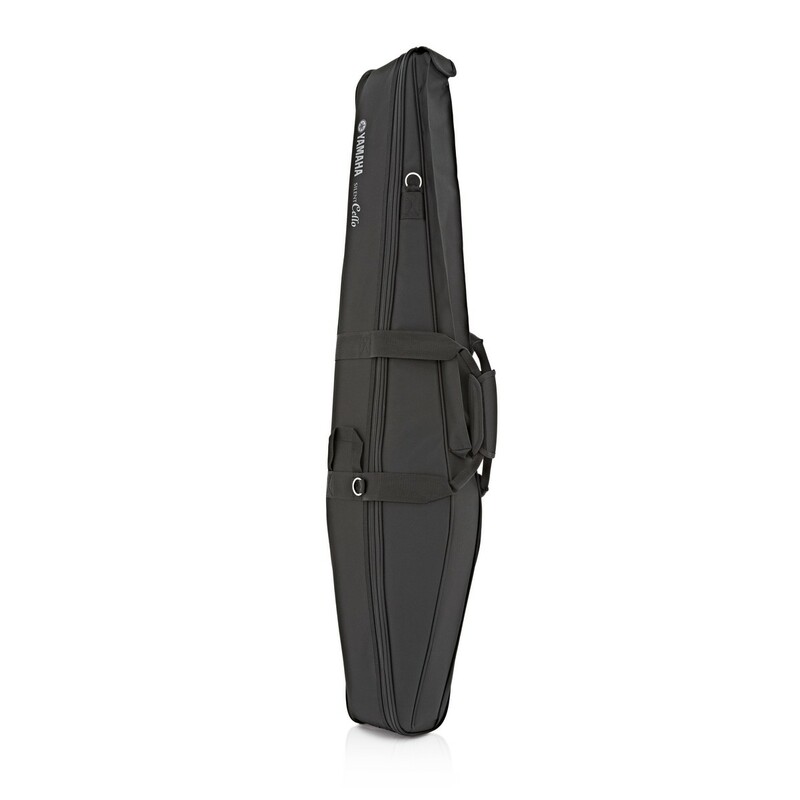 This model now features a slimmer design with an additional folding leg support system. 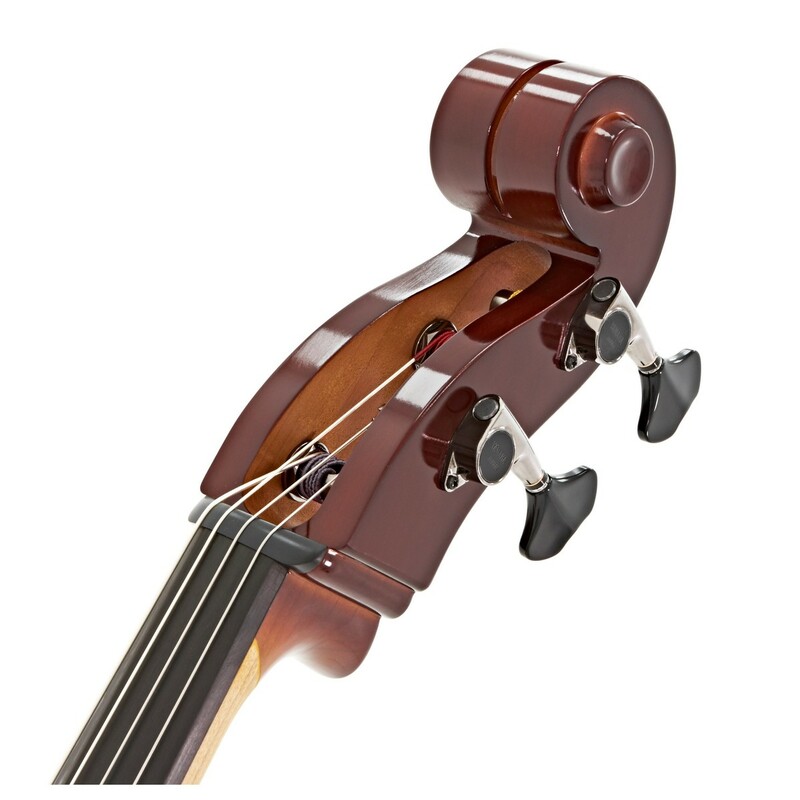 The improved convenience of this product is remarkable and the changes have not distracted from the quality of the instrument. 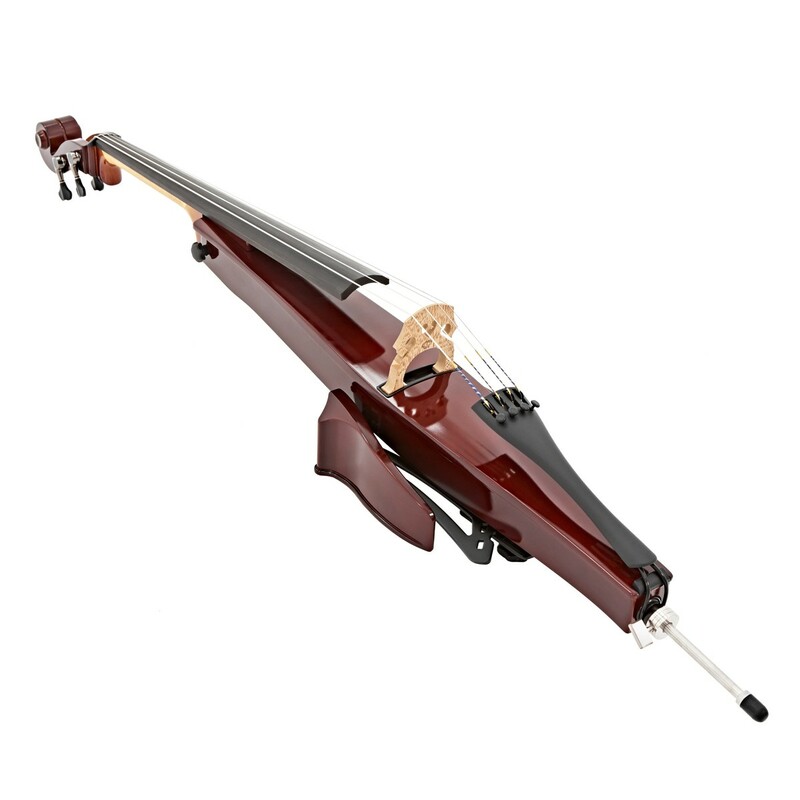 Despite its new improvements this instrument still offers a rich, beautiful, characteristic cello tone and is capable of great expression too. 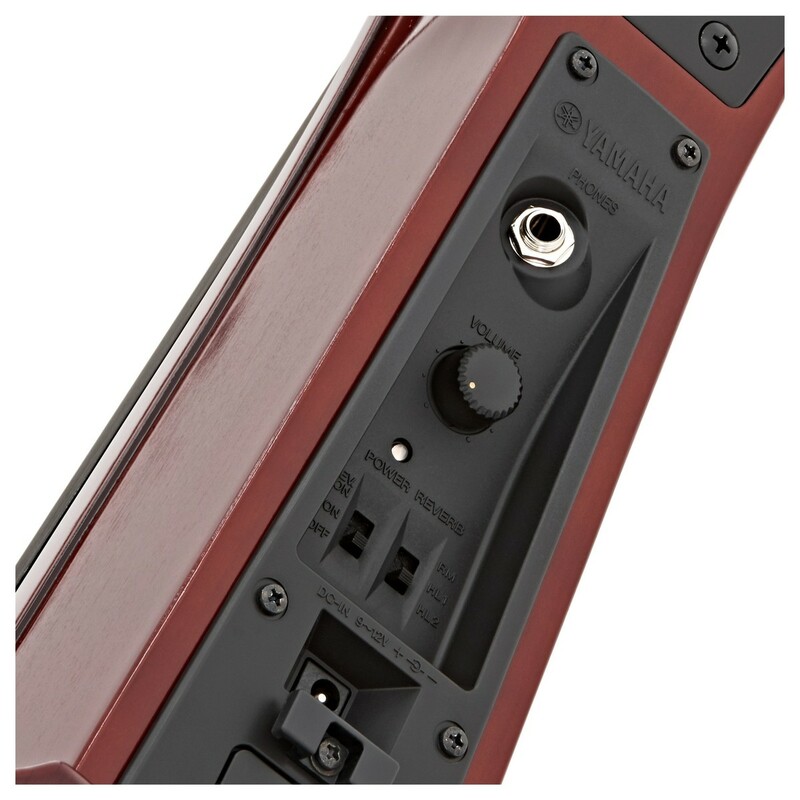 The compact design and acoustic body are suitable for professional stages, recording performances, and silent practice. 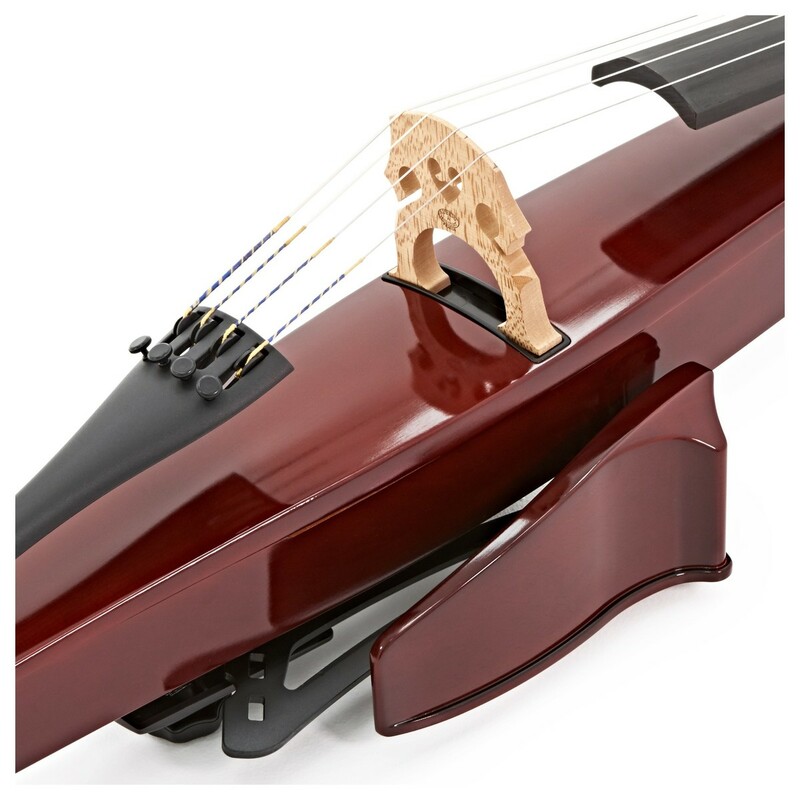 Despite being an electronic instrument, the SVC210 Silent Cello also offers a set of acoustic properties that give it its rich and warm sound. A spruce/maple body combined with an ebony fingerboard and maple neck provide the great link between acoustic and electric properties. Fitted with an Aubert bridge, the sound is transferred from the D'addario helicore strings to the body via a quality maple bridge that creates an organic sounding instrument. 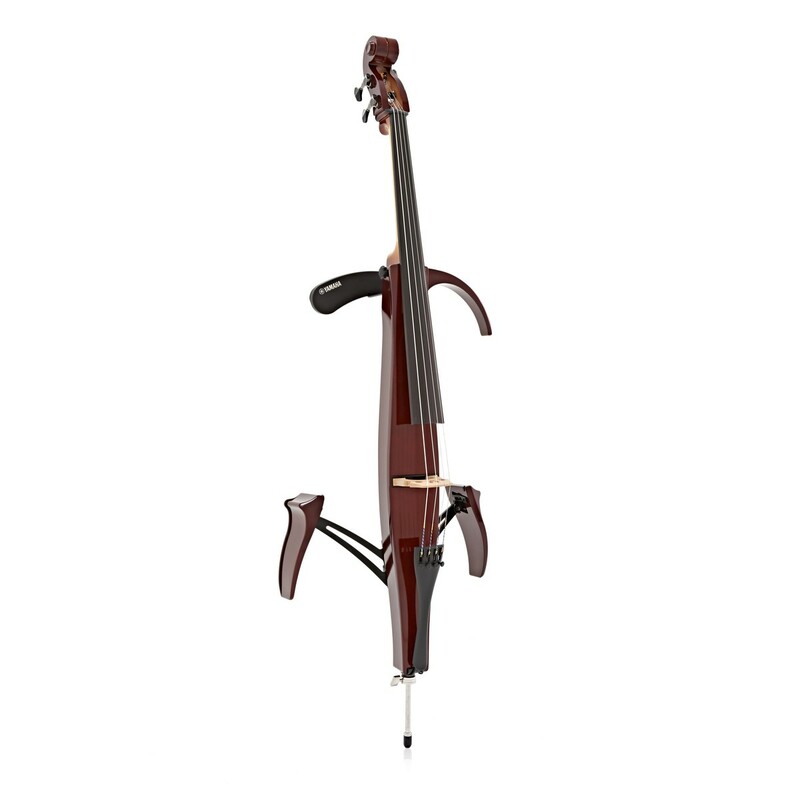 This 4/4 size silent cello is the ideal fit for most people - adults and older children can enjoy the comfortable fit of this instrument. Worry no more about adjusting the instrument to your size and concentrate solely on your musical preparation. Ebony is best known for the clear and crisp attack it produces - often brighter than maple. It's got a comparable density to maple, however ebony has oilier pores and extra brittle grains. This material has a very smooth, quick playing quality because it doesn't require any finish.